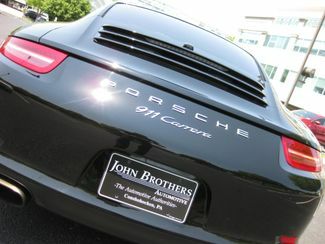 John Brothers Automotive (Your Specialty Sports Car Store!) 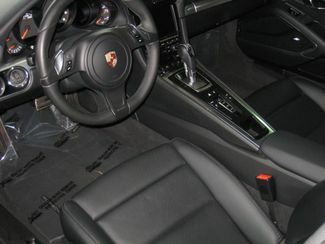 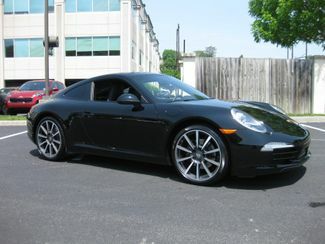 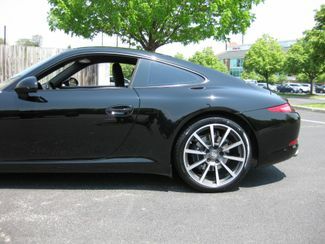 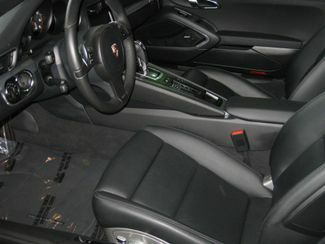 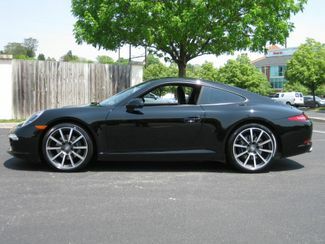 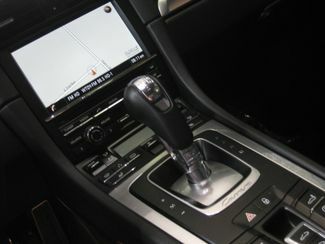 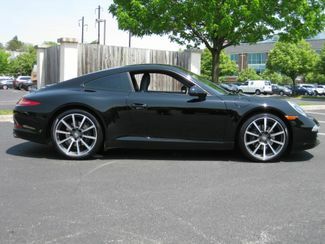 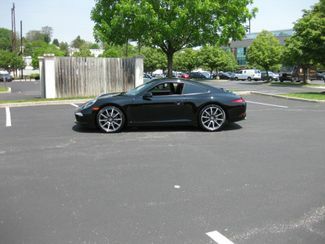 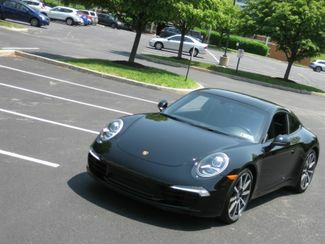 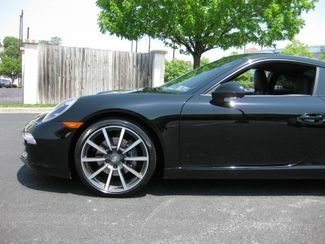 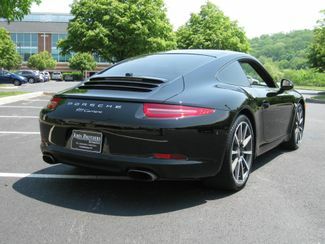 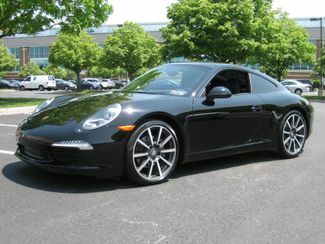 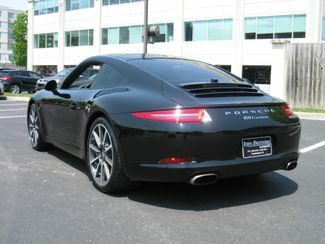 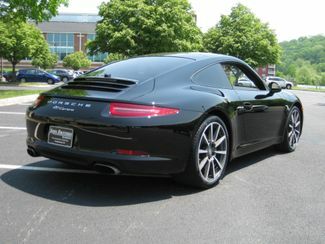 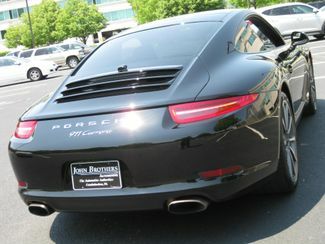 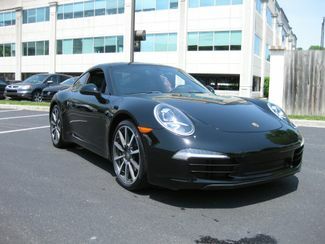 Presents This Magnificent 2013 PORSCHE 911 Coupe (991), With The PDK Transmission! 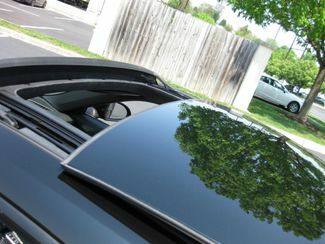 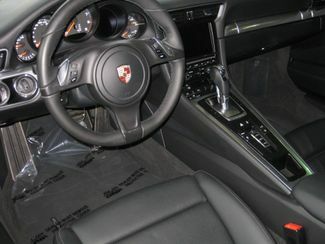 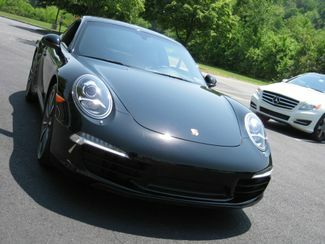 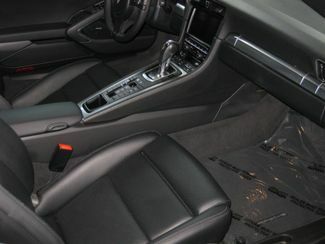 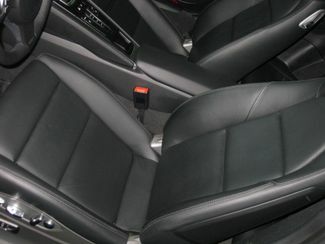 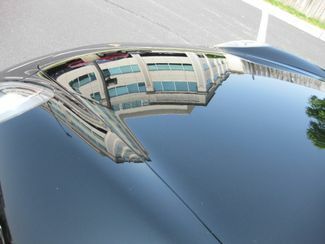 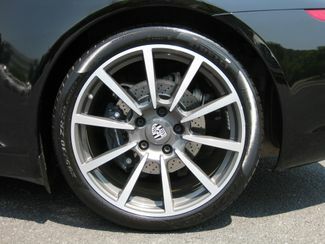 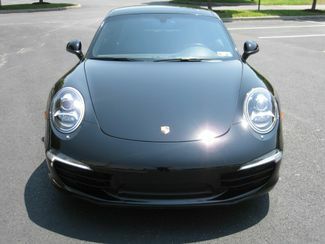 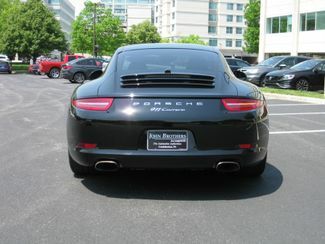 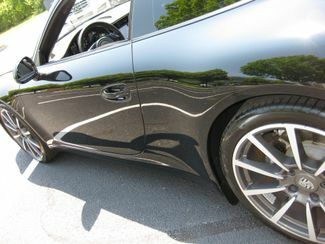 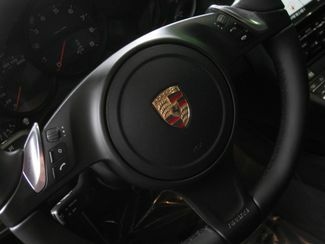 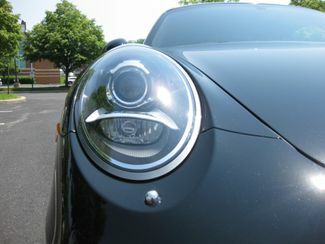 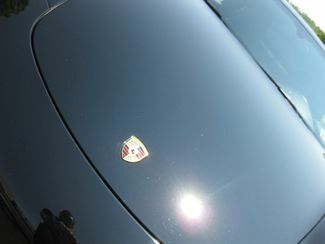 Entrust Your Search And Porsche Purchase To Our Team That Works Routinely With The Brands Products! 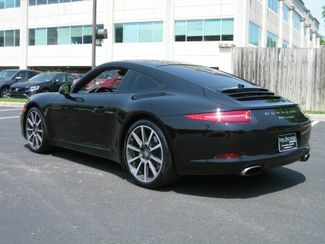 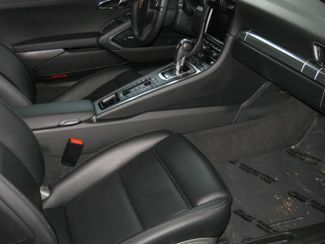 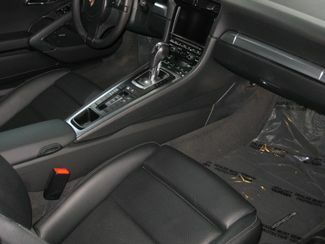 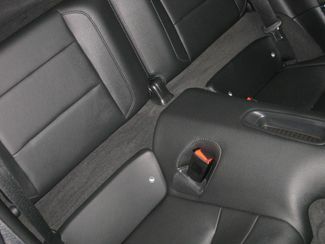 This 911 Is Fully Serviced And Properly Prepared For A New Owner. 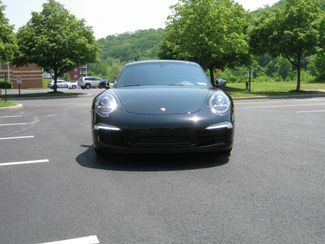 This Porsche 911 Is In Excellent Overall Condition Both Inside And Out And Looks Stellar With The Black Exterior Over Black Interior. 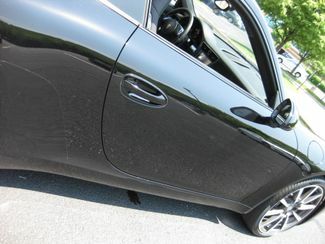 This Vehicle Has Been Properly Inspected And Freshly Serviced On Site, In Our Service Department. 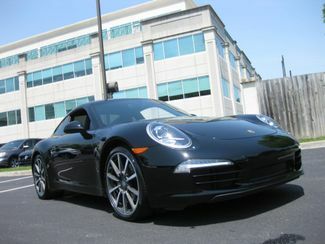 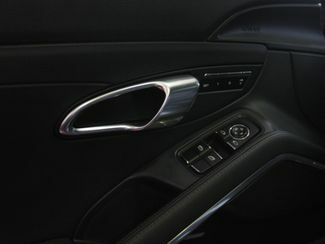 The Car Runs, Drives, Shifts, And Looks Spectacular! 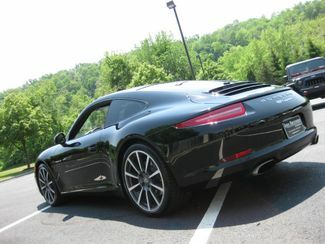 This New Generation Porsche Is A Very Nice Find In A Limited Market For These Vehicles. 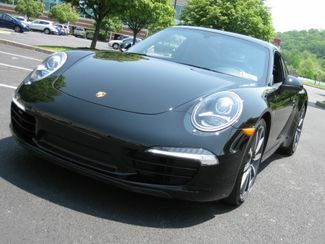 We Have Priced This 911 Aggressive To The Market! 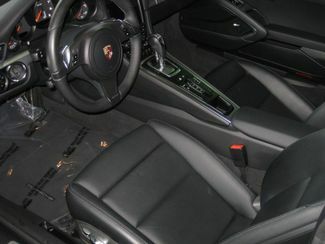 HOW CAN WE PRICE LOW TO THE MARKET?... 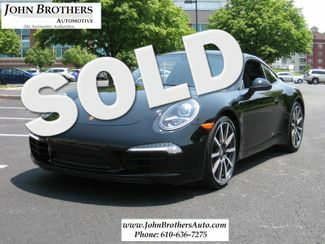 OUR SMALLER SIZE, WITH LOWER OVERHEAD- ENABLES US TO OFFER NO HAGGLE AND VERY AGGRESSIVE PRICING OF PREMIUM GRADE HAND PICKED SPECIALTY VEHICLES AND SPORTS CARS --- ALONG WITH PREMIUM LEVEL DETAIL ORIENTED SERVICE! 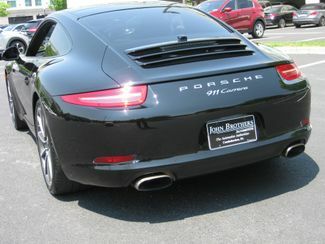 We Continue To Earn The Loyalty Of Corvette, Porsche, Mercedes, And Sports Car Buyers Buyers Nationwide. 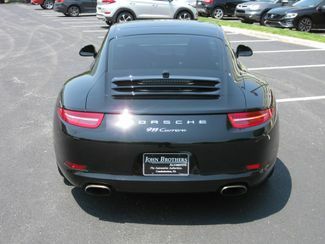 Shipping Is Available To Your Door, And 3rd Party Finance Options Of Suggestion Are Available.